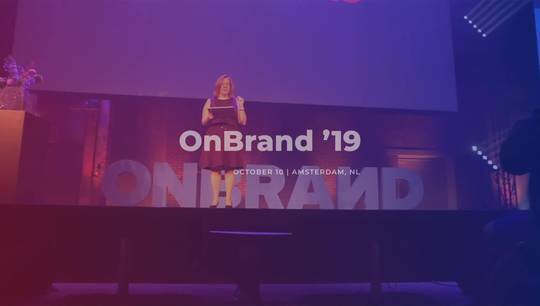 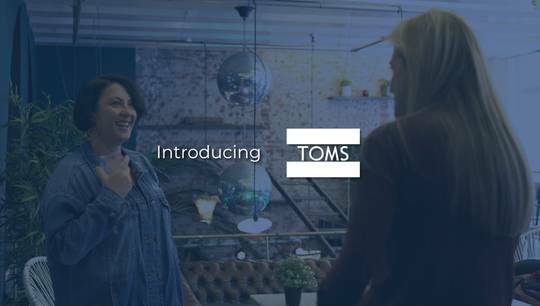 Get yourself ready for OnBrand’18 in Amsterdam! 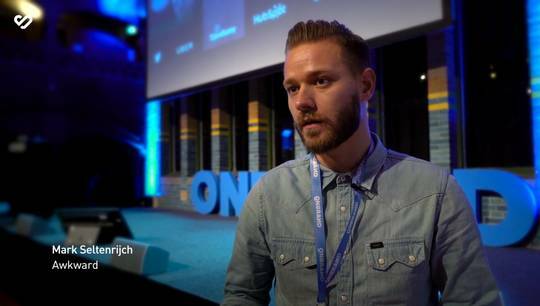 1,500 attendees, 50 speakers, unlimited inspiration. 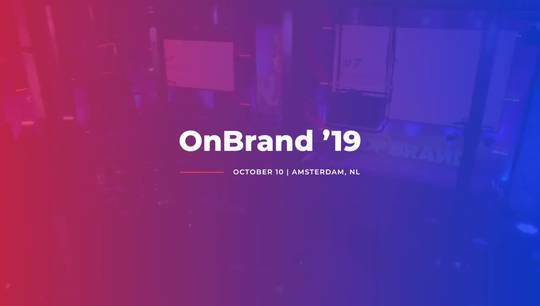 Let’s meet on the 11th of October 2018 at OnBrand ’18, Europe’s leading branding conference. 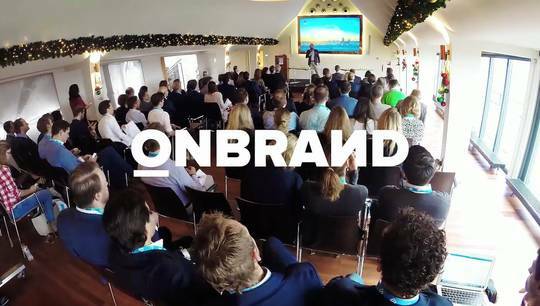 OnBrand is a media and events brand, and a community for marketing professionals obsessed with the cutting edge of marketing and technology. 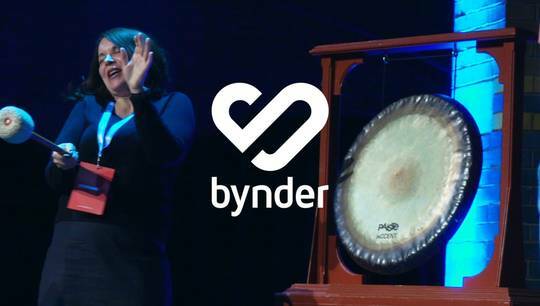 OnBrand is brought to by Bynder; the fastest way to professionally manage digital content.